In his throne speech on July 12, Premier Doug Ford promised Ontarians a “government for the people.” So what is it that the people really want? Among other things, it’s safe to say that the people want a healthy environment. Most Canadians believe that protecting the environment is one of the most important issues we face. Clean water and air, abundant greenspace, thriving wildlife, resilience to climate change impacts – that’s what the people want. And we all have a responsibility to ensure that our elected officials and the Premier know this. We need a collective voice that is strong and constructive on how to achieve these outcomes. A meeting, a phone call, a letter or an email – regardless of the approach, it’s important that we all reach out to our local MPPs to let them know that a healthy environment matters. If you’re willing to reach out, then protected areas are a good place to begin the conversation. First, because they enjoy broad public support across all regions, ages and political stripes: the vast majority of Canadians surveyed support protecting at least 17 percent of our lands and waters from development (a target and obligation under the United Nations Convention on Biological Diversity). Second, because protected areas contribute billions of dollars annually to our national economy. These simple facts can open doors, especially if delivered by a constituent to their local representative. People love protected areas. 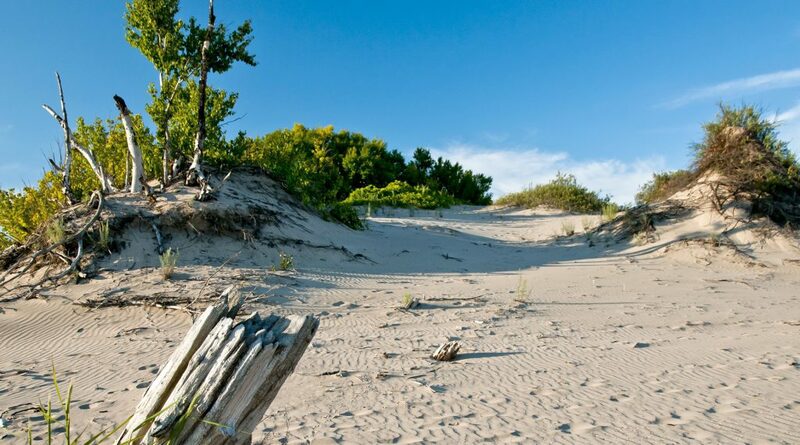 There are about 10 million visits to Ontario’s provincial parks each year. Visitors spend significant sums of money that support local businesses and provide employment across the province. National, provincial and territorial parks across Canada contributed $4.6 billion to our national economy in 2009. Over 64,000 full time job equivalents were associated with provincial, territorial and national parks across the country in 2009. 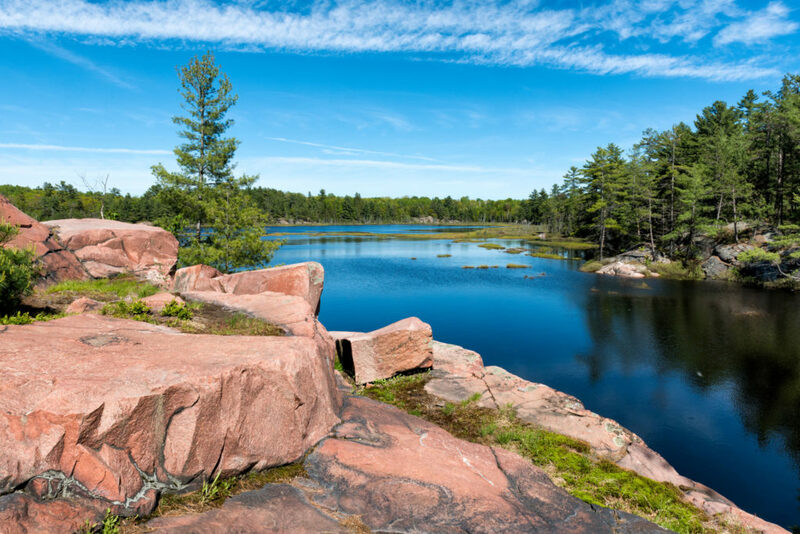 Ontario’s provincial parks generated over 8,200 person years of employment in 2009. No less than 82 percent of Canadians think new protected areas can create jobs in rural areas, and attract tourism and investment. There are many other reasons for protected areas of course – their role in conserving biodiversity, sustaining Indigenous knowledge systems and cultural practices, strengthening our resilience to climate change, and benefitting our health and well-being. Indeed, these reasons matter a lot more to many of us than the economic ones. But they may not be door-openers. If you do connect with your MPP, be sure to ask where they stand on protected areas. Do they support the creation of new protected areas in Ontario? Do they agree that the government needs to meet its international obligation to protect at least 17 percent of our lands and waters by 2020? Are they willing to represent you, their constituent, on this issue?